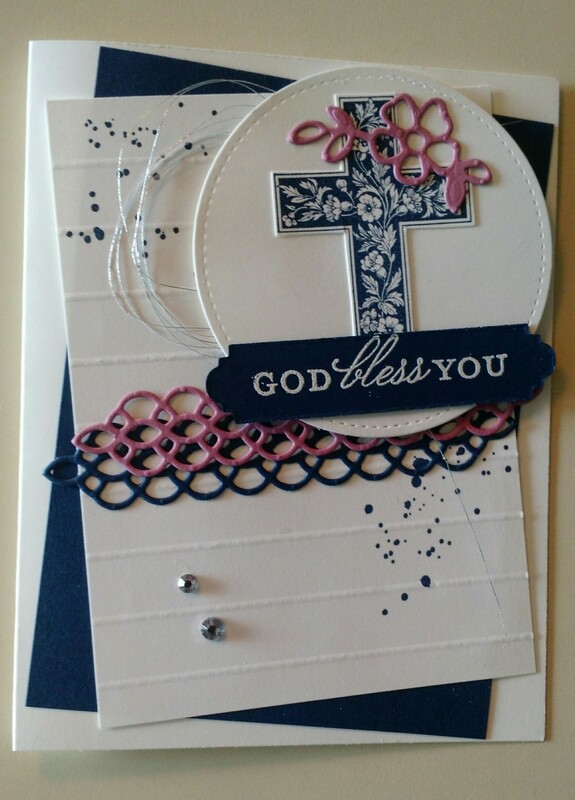 This is my second post today…totally not like me, I barely am able to post once a day and sometimes go months and months without posting, but I came across a new to me card challenge this morning and it has to be submitted by midnight tonight. It is called “As You See It” and when I saw the drawing it reminded me of the old RetroSketch Challenge that I absolutely loved and is now defunct. 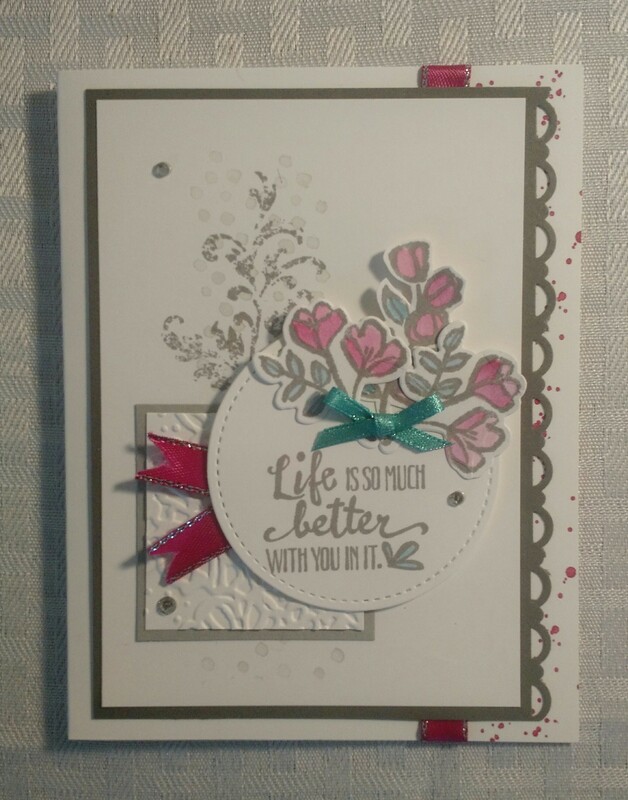 The challenge is at http://www.asyouseeitchallenge.com/2018/2/challenge I immediately reached for the Petal Palette Stamp Set, my new “go to” stamp set…I absolutely adore it. 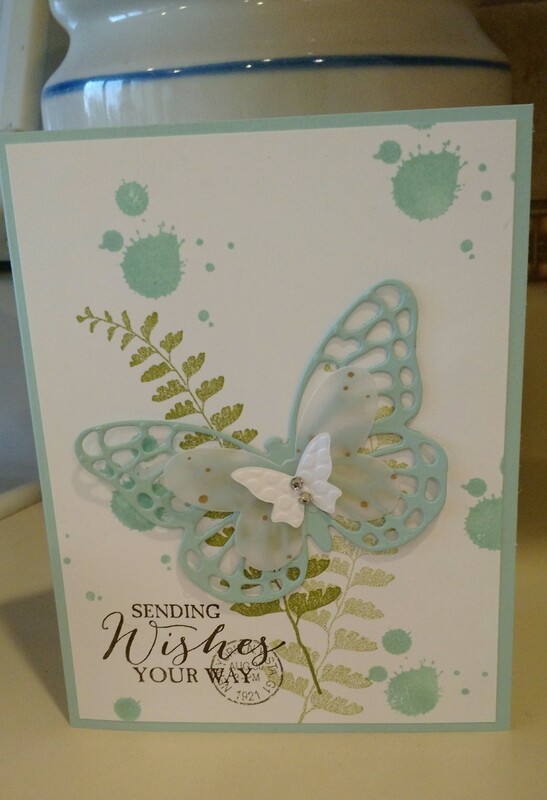 Another go to stamp set is “Gorgeous Grunge”, which I used for the splatters on the base card. 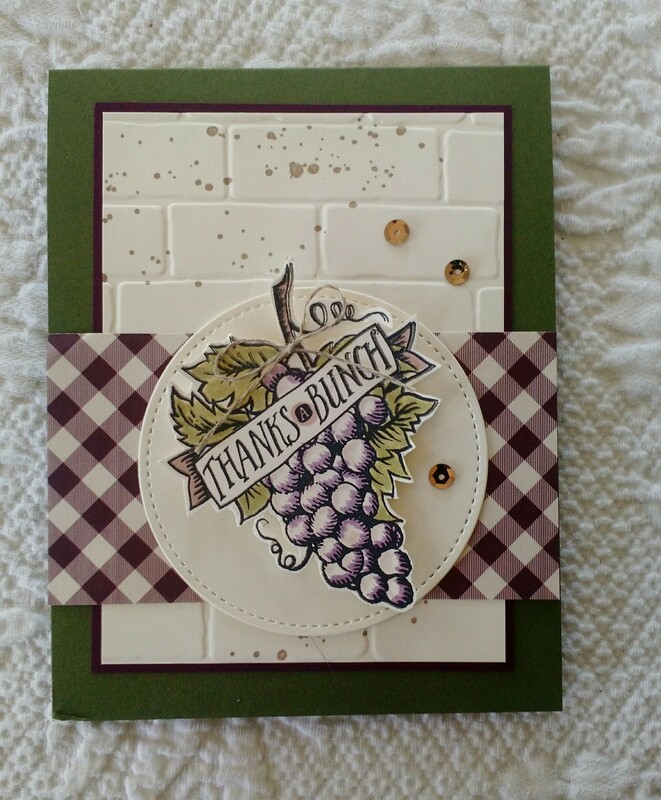 And then there is Timeless Textures stamp set that I used for the rest of the stamping, another favorite! 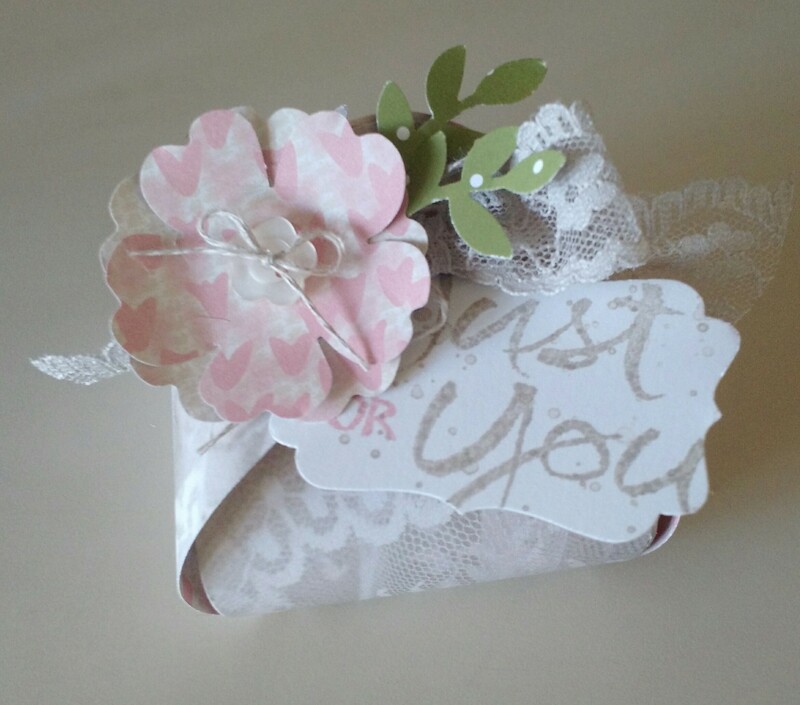 The square is embossed with the new Petal Pair Embossing Folders, the Bermuda Bay ribbon is a Sale-A-Bration item, and the Berry Burst ribbon is in the Occasions catalog. 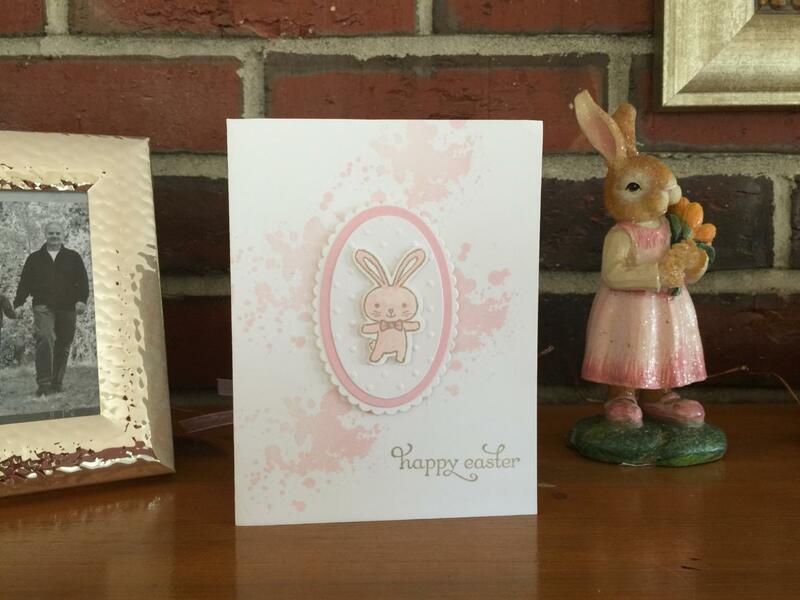 This cute Easter card is a CASE (copy and share everything) that I put my own spin on. I’m posting it to say Happy Easter! Happy Passover! and Happy Spring! to you. May you enjoy all the new life sprouting outside and inside (interiorly). 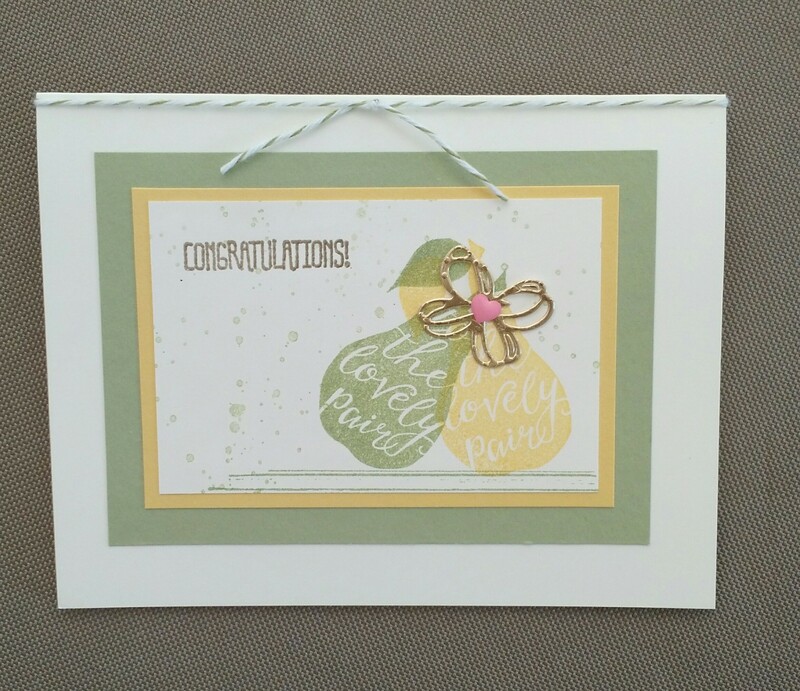 This is such an exciting time of year for the Stampin’ Up! community…On Stage was just recently held and the new catalog and new in-colors were revealed. Always fun to work with new colors!